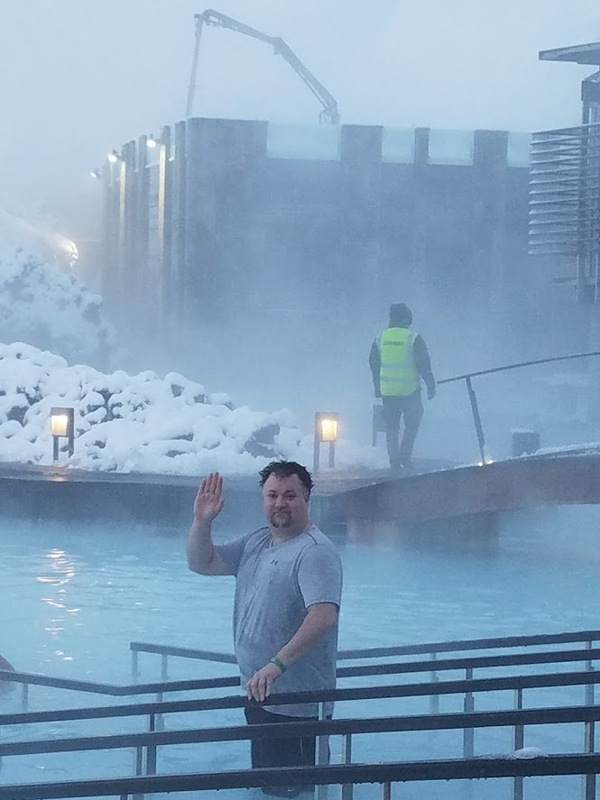 This was our last day in Iceland. Our flight was due to leave Keflavik at 3:50 PM. A quick glance at the map revealed that the Blue Lagoon is 15 minutes from the airport. Todd booked us in for a reservation, and then we’d have the chance to see the lagoon in the daylight. We lounged in the water for about 2 hours. I got my clay mask and my algae mask. We talked to some Americans who had just arrived. This is the thing about going to Iceland that we recommend. 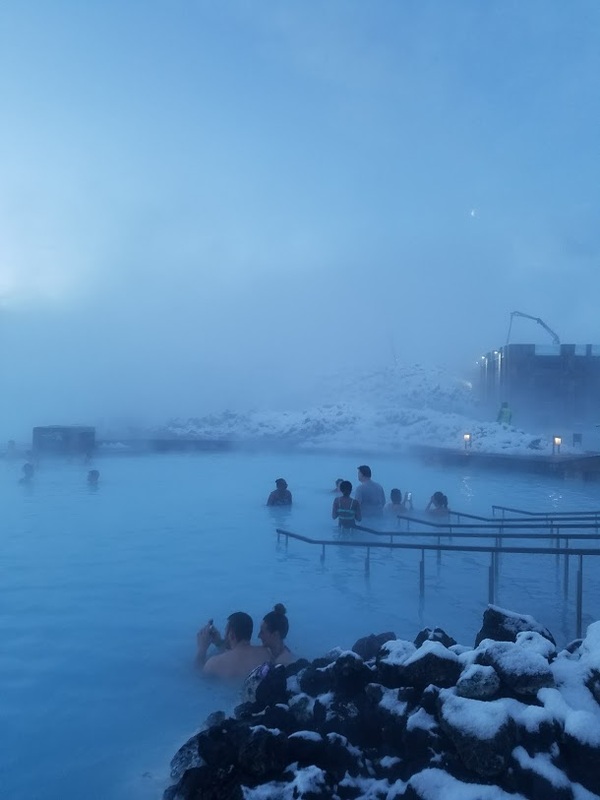 Go to the Blue Lagoon straight away. You’re going to be tired and out of it, may as well experience something relaxing and spectacular in your first hours in the country. This was just after sunrise, you know, around lunch time. After the Lagoon we bombed around Keflavik a bit. This is what I imagined Iceland would look like when I spotted it on the globe at my grandfather's house when I was a little kid. Just ice, snow, wind and desolate. The Vikings took all the trees, and since then it's hard to get them to grow at any speed. We left the Lagoon and headed for the airport. We had to do all those pre-departure things: return the rental car, bring our tax receipts to the tax free desk to get reimbursed for sales tax on the items we purchased, check our four obnoxiously large suitcases and bite our nails as each one gets weighed, as airlines are looking to whack you with an overweight bag fee. I had brought our suitcase scale with us and we weighed each bag as we packed them in our hotel room. I weighed one again after we put our wet bathing suits and coats inside them. Each weighed 18-19 kg, and the limit is 20. At the check in gate one literally weighed 19.9 kg. Talk about cutting it close. Todd got his last Icelandic hot dog on the concourse, I got my last hot chocolate. The plane taxied down the snow covered runway, I felt the wheels bump on the uneven surface. I reached out to grab Todd’s arm, as he isn’t crazy about bumpy take offs and landings. 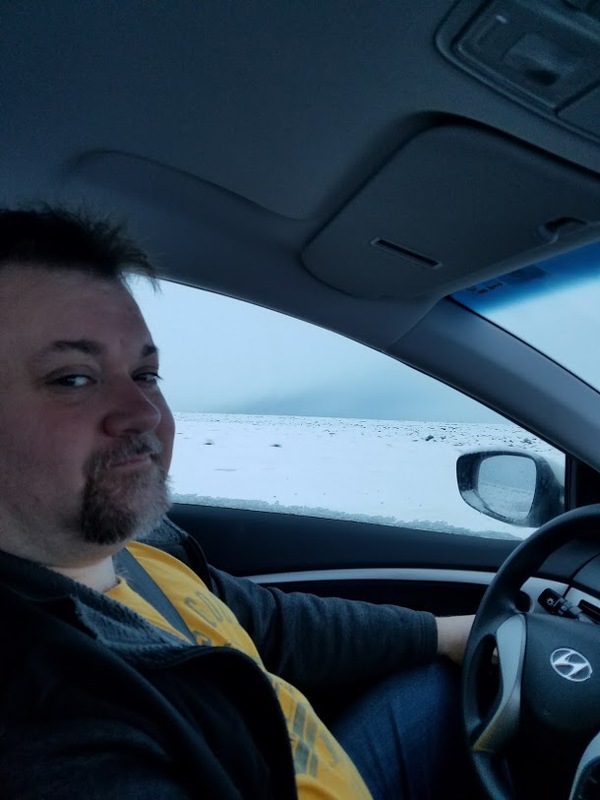 Todd had read a statistic about the small number of Icelanders who leave the country, and how most of them end up returning. Our tour guide confirmed it. You can leave Iceland but it will never leave you. Even though I am not a native, I can certainly understand how that would be true. Happy 40th, Todd. I hope this you will remember this birthday for the rest of your life, and I am honored to have shared it with you. 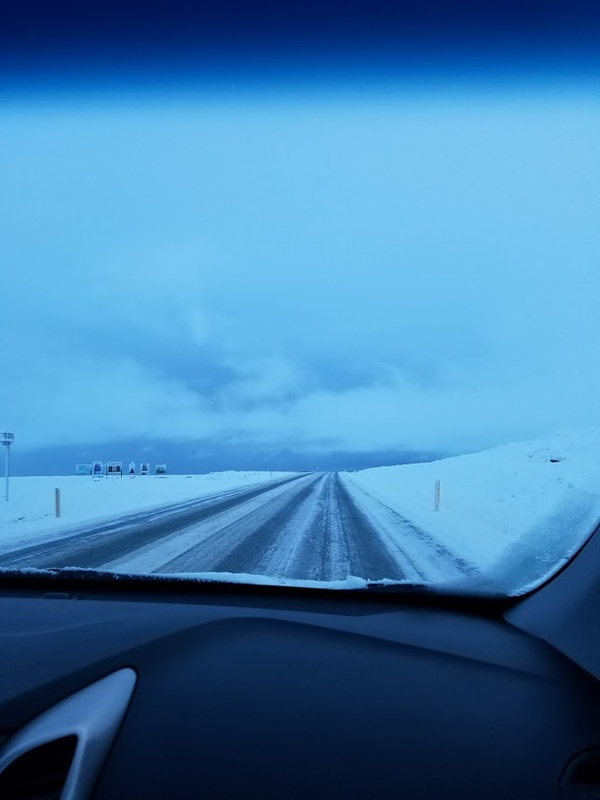 Read about our first day in Iceland here. Read about our tour of the South Coast here. Read about Reykjavik and Fontana here. Read about scuba diving in the Silfra Fissure here.